Back when in the planning stages for this grand adventure, that phrase was the most consistent response I heard from those I shared plans with. Some even expressed it as “living my dream,” as though they secretly pine for the chance to run away and play nomad too. As often as this came up, I’ve wondered where this notion comes from, where this yearning to escape into nomadic freedom originates? Is it a safety valve response from the pressures of modern living, of working for the “man” or growing up as adults not quite through with child-like dreams of few responsibilities and lots of play time? Or does come from something deeper, something more primordial wired into our psyches and DNA from those days eons ago as nomadic hunters and gatherers? I am aware that what I’m doing is a special opportunity and a unique lifestyle. The chance to wander in a minimal lifestyle with only a few constraints is not something everyone can do, will do, or even want to do. And like with any venture, it’s not all roses on the table everyday keeping the strawberries and cream company. I’m in West New Mexico now, by chance driven away from one of the worst storms to hit this region in a long time. Fellow Travatoites exploring East New Mexico this morning are likely feeling they’re “living the nightmare” and not the dream. From the half-inch hail, 70+ mph winds, and tornado warnings and watches from Roswell up through Albuquerque to Santa Fe and into West Texas, it’s hardly a “dream” to be in a small, steel box under those conditions. Horrific if driving, but still nerve-wracking when parked. Such is the vagaries of weather, amplified even more these days from the effects of global warming. As I’ve written about before, I’ve had my share of rough high wind days and nights, but what’s happening east of me is far more nightmarish than I’ve experienced thus far. And yet, I feel safer in Tamasté—less exposed to bad possibilities—than I did in my Findlay house. Several years ago a rare derecho blew through that little town, battering rich and poor alike with 80+ mph horizontal winds. I clearly remember hearing the tornado warnings and heading to the basement, pausing momentarily in the kitchen to watch half the oak tree across the street get twisted off and slammed to the ground. And sitting in the basement, waiting for the all clear siren, I couldn’t help but think I wasn’t really that safe from danger. My house had boiler heat with a basement ceiling extensive network of large copper water pipes sending and retrieving hot water from and to the baseboard radiators throughout the house. Had the worst happened and the house leveled from a tornado, there was a real chance I’d drown from the broken pipes and subsequent basement flooding before anyone found me. So much for living the American dream of home ownership! Of course, that’s a stretch and a low probability to consider such a thing happening, but is proof of concept that we’re all subject to events out of our control whether in a sturdy house or a traveling steel box. At least with Tamasté, in most cases, I can more easily move to safer ground or to proactively avoid bad weather. Still, as I sit writing this, I realize I’m approaching 100 days on this adventure (March 27 marks that milestone), and I will be posting a look back then. They say the first 100 days of a new administration is essentially the honeymoon. 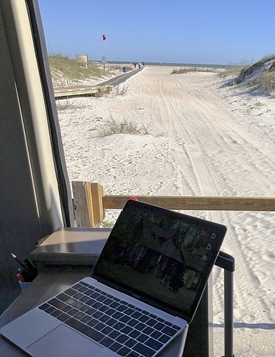 Convert that to nomadic life, it’s more like signifying the move from tourist/vacationer to normalish, day-to-day routine living as one can nomadically wandering about. I did not need all 100 days to make the shift, but as the saying goes, that’s a story for another day. 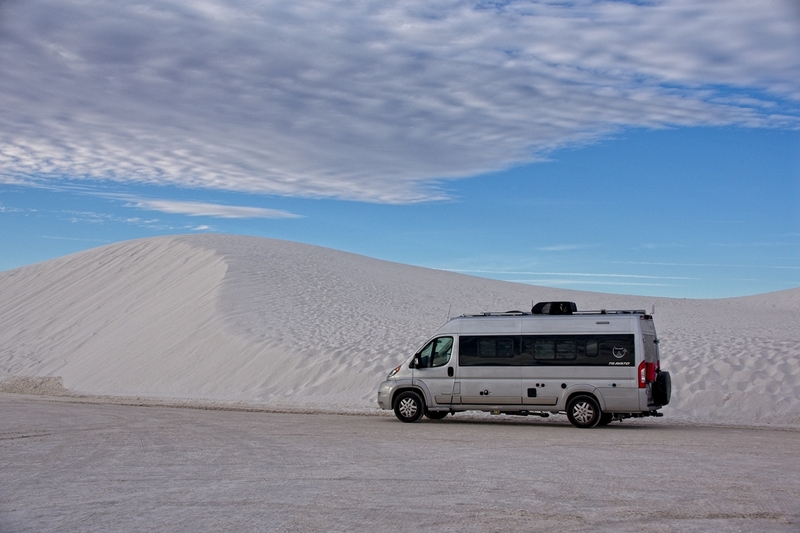 On a cold but clear early March morning near Alamogordo, NM, I ventured into the quiet, near-pure white landscape of the unusual gypsum sand dunes showcased at the 275-square-mile White Sands National Monument. 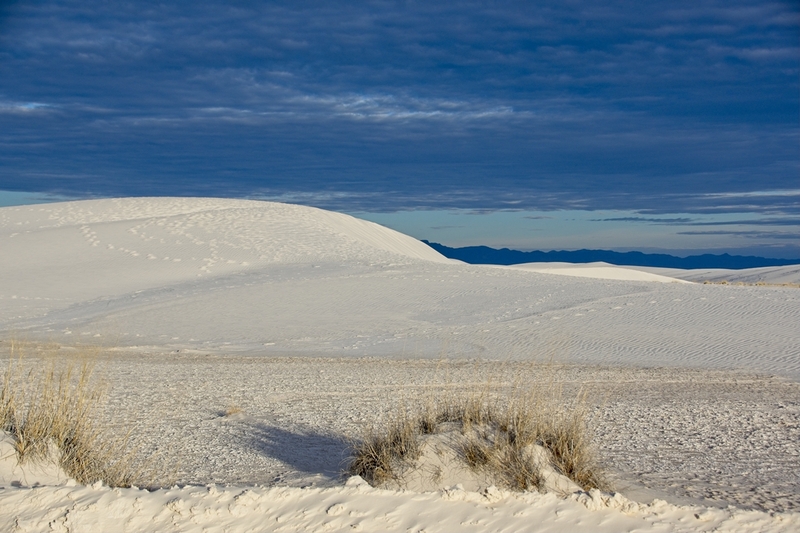 There are large portions of the monument area where sand grass and other vegetation is growing well in the white sands. But the pure-white gems of this unusual Earthly wonder can be experienced by driving the eight-mile Dunes Drive and Dunes Loop. A spectacular photo opportunity, albeit one that seems, at first, to be of a singular subject, the dunes are as varied as nature can make them. Many who visit enjoy sliding down the steep-sloped dunes, or exploring the various long hiking paths into the dunes fields, complete with some serious warning signs about getting lost and to take multiple precautions in carrying water, food, clothing, monitoring trail markings, etc. I’d speculate they’ve had their fair share of hikers get lost in this snow-blind-like world of seemingly endless white sand dunes. At one point I parked Tamasté and ventured into the dunes a ways until I could no longer see the van, or any signs of humanity. As I stood there taking in this unearthly landscape, I felt desolate and cold. Cold not just because it was 38 that morning, but from the beautiful white dunes around me that felt sterile, there but not alive. When there’s nothing in view but brilliant blue skies, puffy white clouds, and the endless undulations of vegetation-less white sand, it felt as though no living thing existed there. In my years of hiking into wilderness, I’ve never had this same feeling of being lost, in a good way, or better put, somewhere and nowhere at the same time. One potential issue for those traveling from Alamogordo to the monument, is foretold by this interesting warning sign outside the city on highway 70, which runs by the monument and that other white sands area, those 3,200 square miles of reserved land for military use and missile tests. 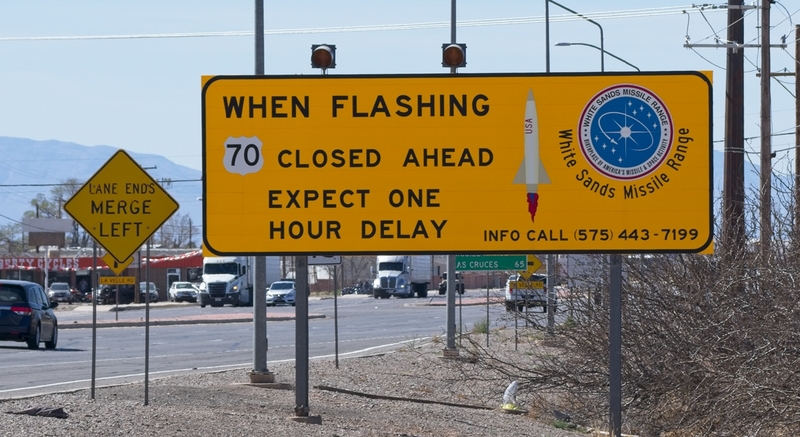 In my many days around Alamogordo, I never saw the flashing light, but can imagine frustrations for those travelers forced to highway-sit and wait for the all clear. In this part of New Mexico, there aren’t exactly alternate routes aplenty, and highway 70 is the primary connection between Alamogorodo and Las Cruces. For those who haven’t been, may these photos entice you to visit if you’re close. And for those who have been, let these images trigger your memories visiting one of nature’s more unique formations. 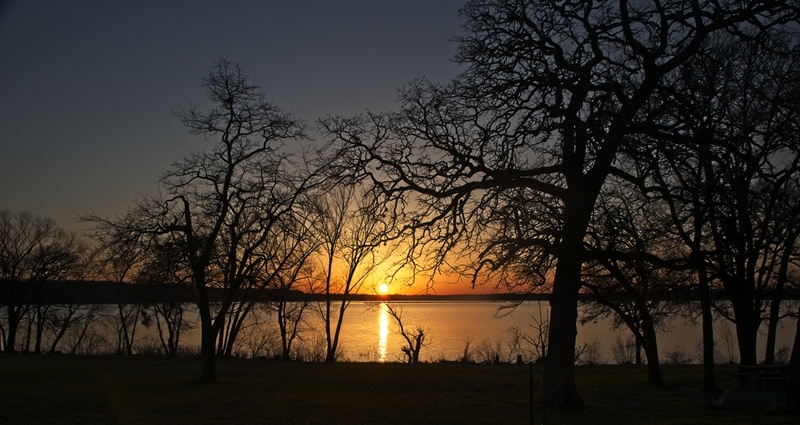 Living in an RV versus a house has a lot of obvious differences. For the most part, it’s all about scale and stuff. But one thing that can be significantly more intense is the impact from abnormal weather. Traveling in Tamasté requires more attention to weather ahead, weather where I’ll choose to stay the next few days or week. It’s not just about temperatures (always need to be aware if freezing will occur) or precipitation (rain/snow may be negligible on paved roads, but boondocking is usually on dirt roads, dirt pads): the one weather aspect I’m learning great respect for (and a slight fear of) is wind. Yesterday driving back down New Mexico from Albuquerque, I left early to avoid the worst impact from the high wind warnings. Driving a steel box in lateral high winds can be like an amusement park ride: lots of thrills and unexpected surprises. Fortunately, I’m only 21′ feet long and 9’6″ high. A Class A motorhome passed me on the highway (idiotic thing to do in such a large box with winds whipping around 45 mph). As I gave him lots of room ahead, I saw the scary angle his big box was leaning from the combination of high wind and high forward speed. His driver’s side rear tires look as though they were about to lift off the payment at any moment, and I really did expect to see the whole motorhome flop on its side and skid along the highway. Boondocked last night (and plan to stay here for four or five days) back at Lake Holloman and it was a tough night for sleeping. The high winds kicked up late afternoon across this area near Alamogordo and poor Tamasté was rocked hard, to the point I laid in bed tense, waiting to hear things ripping off the roof. Unlike a normal vehicle, there’s lots of gear on the roof sticking up like small mountains wind can slam into. As I write this, it’s early and still pitch black outside (but no wind!) and I’m waiting for sunrise to get out there to see if any roof pieces are lying on the ground upwind! She’s a tough beast, and expect she weathered the winds just fine…but will check since another round is expected later today. The forecast ahead for this area and most of southern New Mexico shows some unusual rainy days Tuesday and Wednesday. Checking out the other places I’m going next, they’ll be getting the same, with some less rain than others, but appears widespread across the bottom of the state so can’t outrun it. Not forecasted to be a lot of rain, but with zero experience with rain in these desert locations, and especially the extra exposure living in a small RV, I’ll probably stay here through those days. 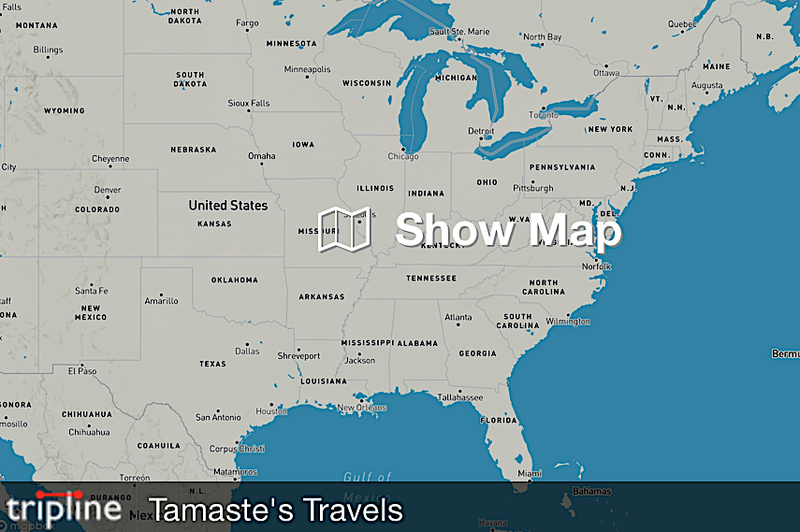 I will look at moving Tamasté a bit to ensure good traction if this site gets muddy. If it does get sloppy, I’ll just stay put for a few more days until it dries out. Such are the options living in a 168 square foot motorized steel box. 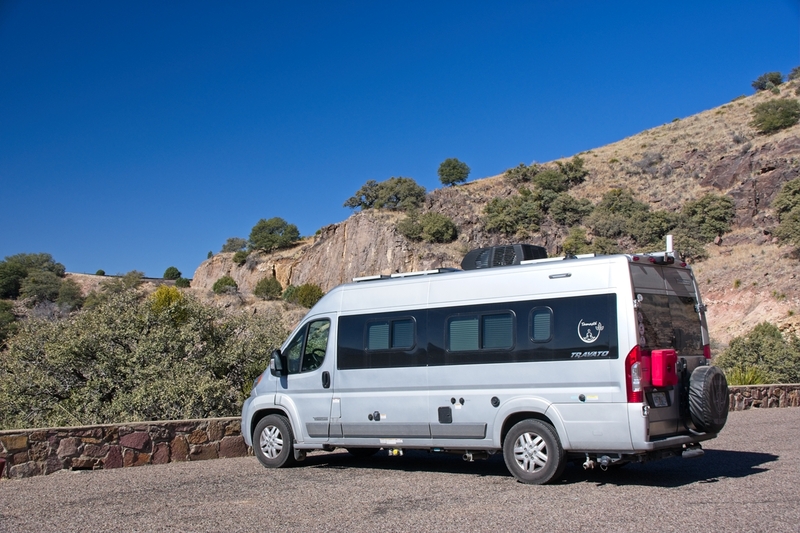 Left Davis Mountains last Tuesday on my way to New Mexico, with a brief, two-night stay at Hueco Tanks State Park, using it as a shore-power based spot to unwind after Davis Mountains and plan the next leg to Albuquerque. I wish I could stayed for four days instead. During my 35 years in Texas, I’d explored a lot of the notable state parks: Big Bend, the gulf shore, the East Texas piney woods. I’d always heard good things about Hueco Tanks, but for some reason, never made it out there. My loss, as I discovered during this too-short stay. I’ve always loved rock scrambling, which is a less strenuous, less life-risking form of rock climbing (but still can be dangerous). Not many places have the kinds of rocks and slopes where one can scramble to their hearts content, or more precisely in my case, until one more step is too exhausting. I arrived mid-afternoon on Tuesday and hit the rocks until dark on my own. Next morning, since I couldn’t reserve a self-guided hiking pass in advance (they are hard to get: Hueco Tanks is a world-class accessible climbing site, rated #3 in the world I was told, and they limit daily self-guided passes to 70 people), I got to the ranger station early to snag one of the handful of permits they hold out for daily walk-ins. While in line, I met Dave who was interested in going to Cave Kiva as I was. Hiking in a pair is not only safer, but tends to encourage longer hikes, bolder paths and generally more fun. And Dave was a great partner: same age, but more experienced hiker which helped me go farther than I might have on my own. 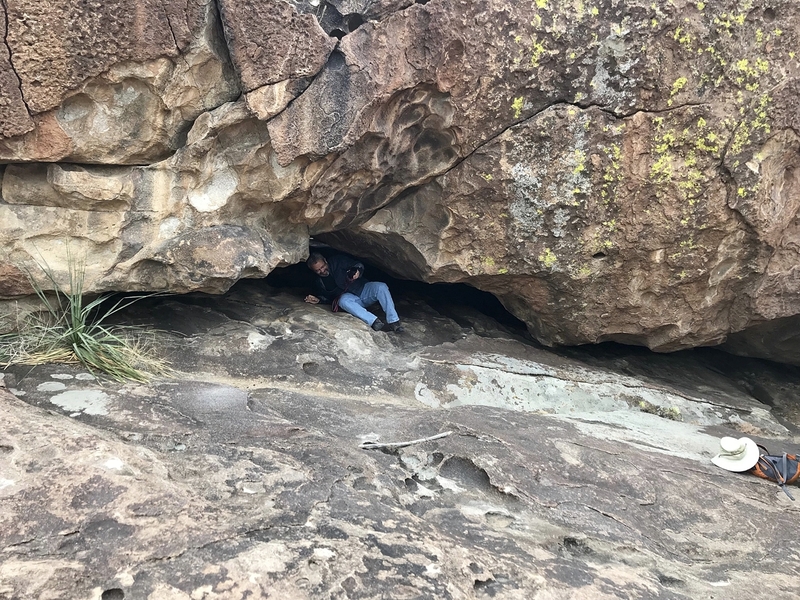 We scrambled our way to Cave Kiva, following park instructions since there are no trail markers, and found the elusive cave entrance and the eight, crisp and clear pictographs inside (gallery below). Later in the day we joined a guided tour through parts of the park off limits unless guided. There we explored and enjoyed more rock imagery and the guide’s stories of Indian spiritual rites and struggles with the Mexican army during that time of genocide violence. 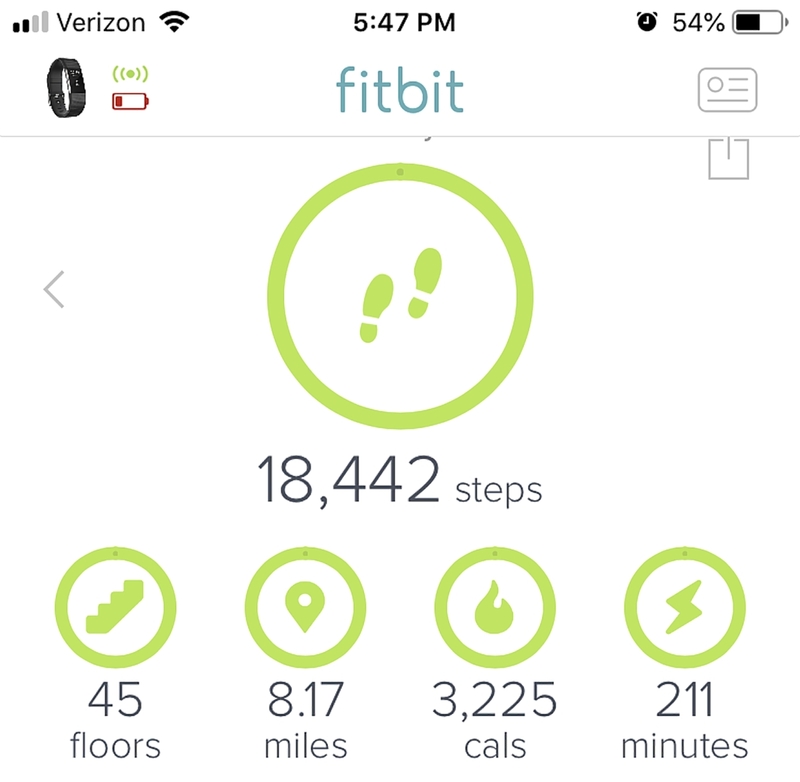 As you can see from my FitBit screen capture, it was a highly vigorous day that left me wondering how I did it. The next morning let me know I did at least three times more than I should have done it. 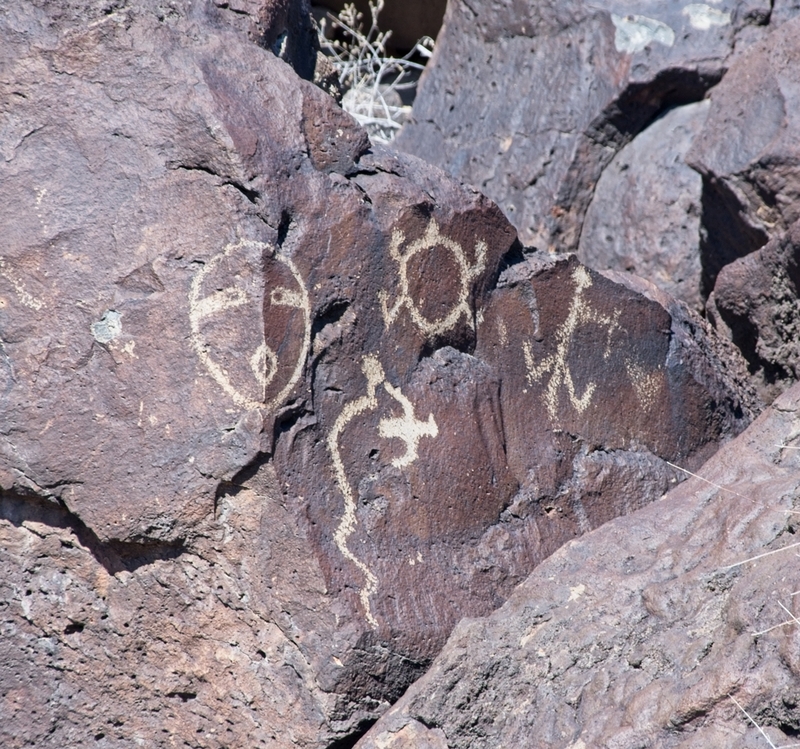 But it was enormous fun, fantastic views and rewarding in finding some of the better pictographs in the park. 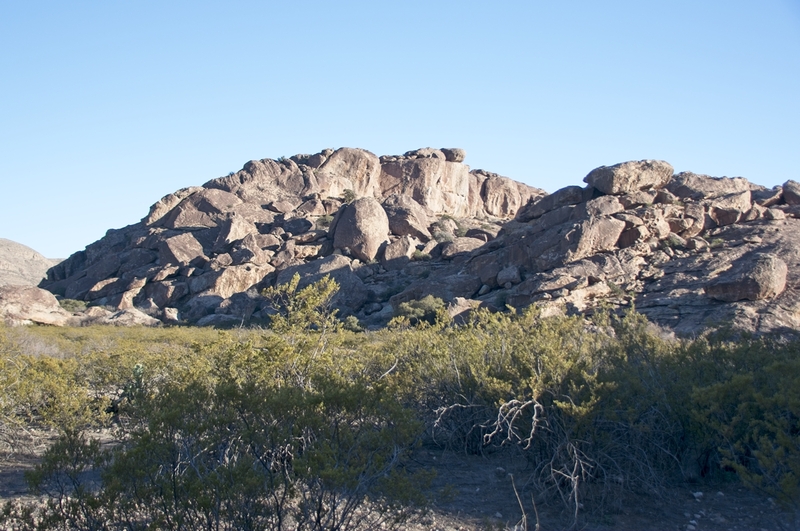 I will definitely return to Hueco Tanks hopefully later this year to explore the trails I missed. The one thing on my list undone was to scramble to some high, remote place then sit and spend some reflective time in such a sacred and rare nature place. Photo by Dave from the top. Can you see teeny tiny Gary down there? Nestled up against Fort Davis, TX, the beautiful Davis Mountains provide a stunning an inspiring back drop to the little town of Fort Davis. 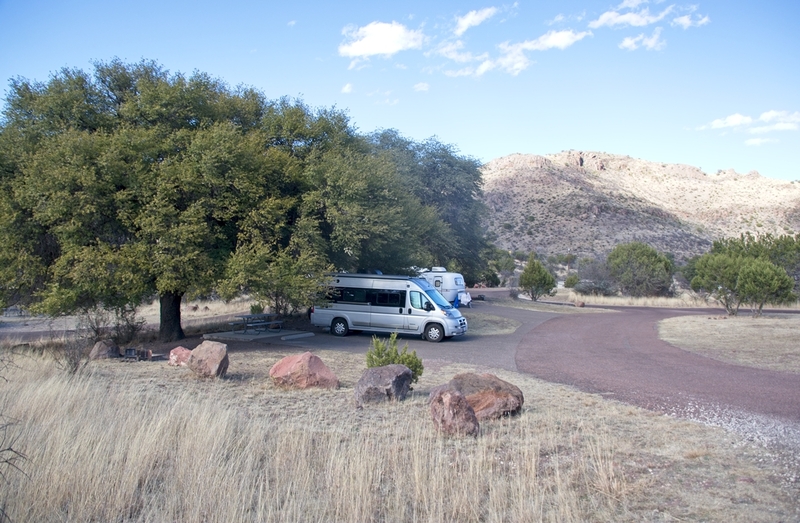 For four days in late February I stayed at the Davis Mountains State Park and explored the area and Fort Davis. These are not new environs to me: Fort Davis has always been a place I loved to visit (see previous post). I used to stay most often at the Indian Lodge in the park, a work of art constructed by the CCC during post-depression recovery. Fortunately, it’s been maintained close to as originally built by the Texas Parks & Wildlife Department and is a delightful place to stay. First photo gallery at the bottom of this post gives you some views of the park and lodge. I stayed at a nice campsite central to the park and close to the two hiking trails I wanted to tackle this trip. 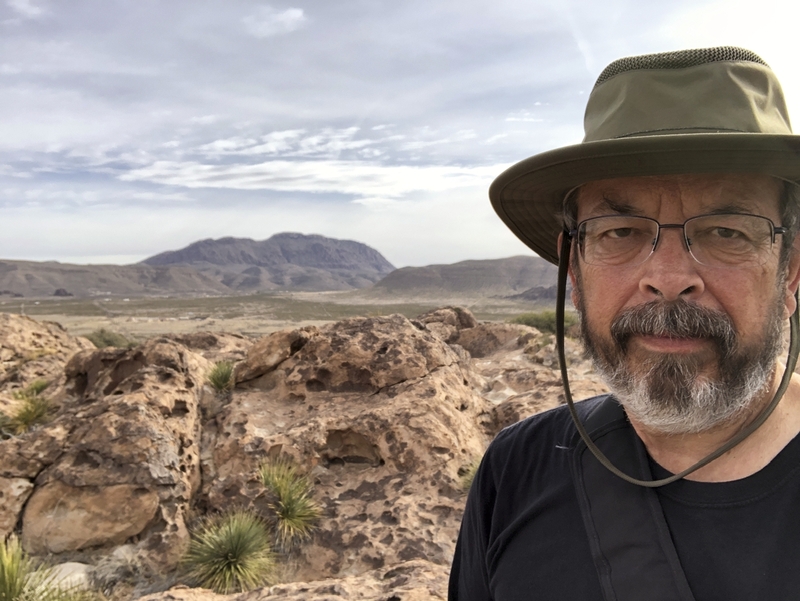 Years ago I’d hiked from the fort in Fort Davis into the park, and I wanted to repeat that hike going the other way…but the intervening 20 years whispered to me “maybe something a little shorter, a little less strenuous.” So wisely I settled on the “stated” 3.4 mile hike on the old CCC trail built during construction of the Indian Lodge and park back in the ’30s. As shown in the second photo gallery at the bottom of this post, it’s a hike with constant amazing views, which makes it hard to concentrate on where you’re walking, although the trail had lots of dropoffs you wouldn’t want to test, so I managed to take it all in yet avoid falling off the mountain. As the story my FitBit told, the distance far exceeded the trailhead poster. But in fairness, I did wander around a lot at the top and I suspect those poster distances are based on a crow’s life, not a hikers. 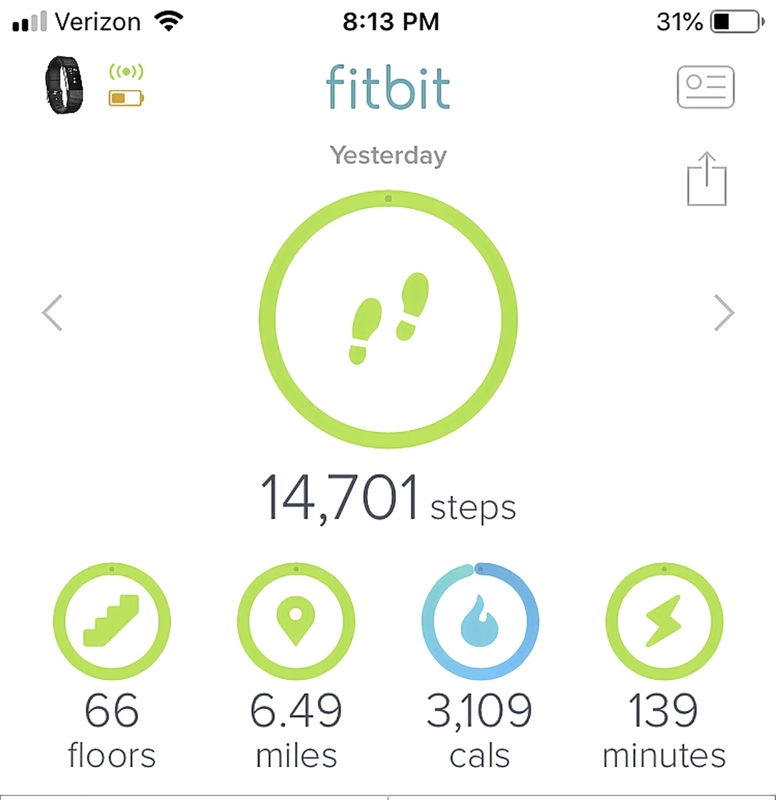 Either that, or I have the FitBit ego mode enabled. 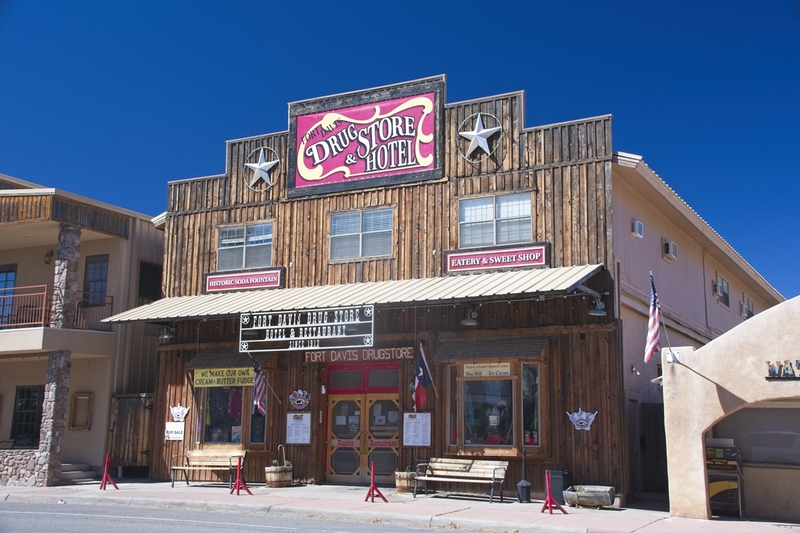 One of the wondrous things to do in this area is to travel the 75-mile scenic loop that starts and ends in Fort Davis, but winds through the mountains, past the McDonald Observatory, through the lower cattle ranch plains, and the true, flatter desert plains. 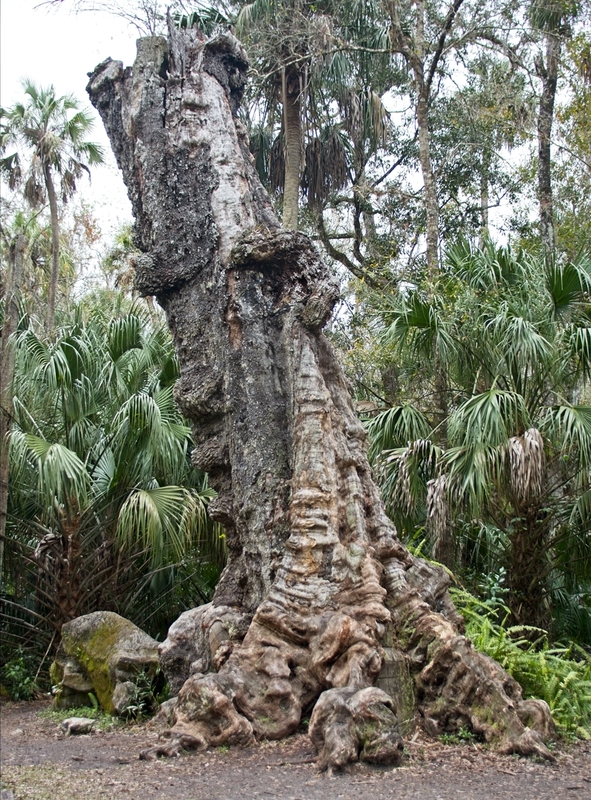 The drive encompasses so many types of vegetation and vistas that the drive takes a good three hours to enjoy it all. The last photo gallery at the bottom of this post has photos from the scenic loop drive. As I drove away from the Davis Mountains State Park on my way to Hueco Tanks State Park, my head was filled with memories of these four, short days and my long-term feelings about the soul of this place and how I’d feel living a slow, deliberate life a mile high here in the Davis Mountains. Hmmmm. Old emergency shelter (or hunting hut), but dates back to 30s. Where is your place to go, taste nature, get out of the rat race, and feel like you’re disconnected from the noisy world? For me, it’s always been Fort Davis, TX, nestled up against the Davis Mountains range. I’ve been going here since the early 90s and always thought my partner at the time and I would retire here someday. Too bad we didn’t buy a place back then before the rich folks discovered it, thus inflating real estate prices. Did you happen to read what’s happened to prices in Marfa, TX, now considered an art mecca destination for the jet set? Same thing’s hit the whole Big Bend region I’m afraid. It’s been fifteen years since I last stayed in the Fort Davis area, and other that real estate doubling, it’s always been a timeless place that looks pretty much the same. 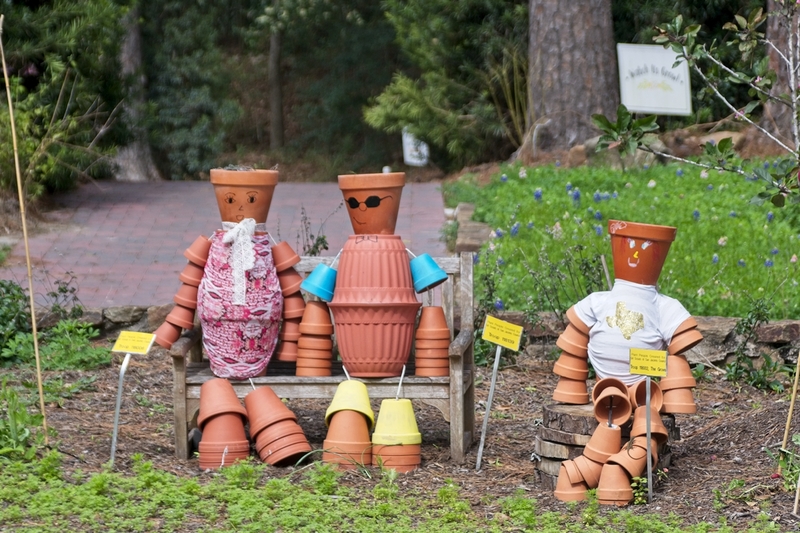 There’s a special character and vibe to this place that’s western, laid back, and tolerant of people doing their thing. Fort Davis itself has a whopping population around 3,000, which more than doubles during high tourist times. Highlights from civilization’s march and modernization: internet is easier to get now and cell coverage (in town) is good, there’s the new Stone Village Market which boasts a nice organics selection and great coffee to go with their breakfast tacos, two new RV parks, and…well, that’s about it for change (other than real estate prices). And yes, this visit rekindled my desire to live here, if I could crack the “how” part (relative to house $$). I’ve always loved the high Chihuahuan desert landscape in this region and with the area around a mile high, it gets a Hallmark kind of winter: light snow dustings that make everything pretty. The forests in the Davis Mountains change from scrubby to alpine as you drive higher. Hard to think I’d ever get tired of that big sky feel, those mountain vistas, and miles of mountain hiking trails. I did apply with the Texas Parks & Wildlife Division be a Davis Mountains State Park host (where I stayed this trip – more on that in the next post) for at least September if not October too. And if you bet my ulterior motive in doing so connected to looking deep into living here…well, that would be a sucker’s bet to take. PS: Since I have zillions of photos of the town from previous visits, I didn’t take any except of the FD Hotel above this trip. Figured I would pull old ones to use here…but to my surprise I didn’t copy my photo archives over to my traveling hard drive (thought I did!). Oops. The next post on the Davis Mountains will give you a feel for the natural landscape around Fort Davis.